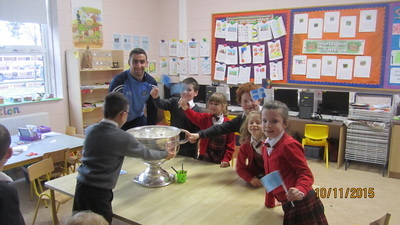 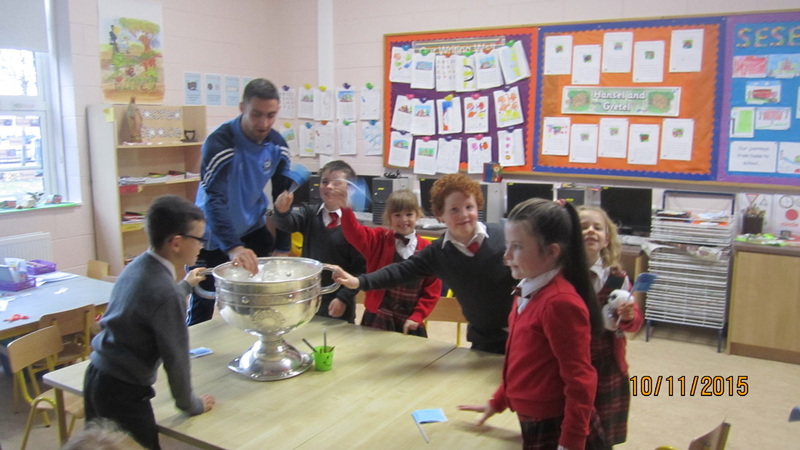 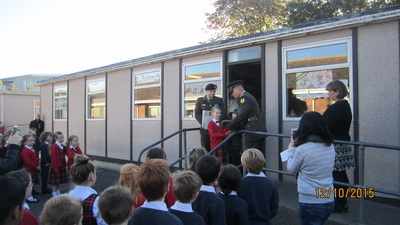 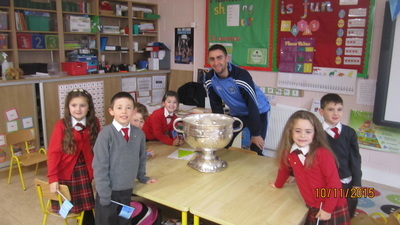 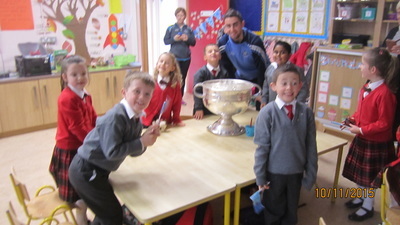 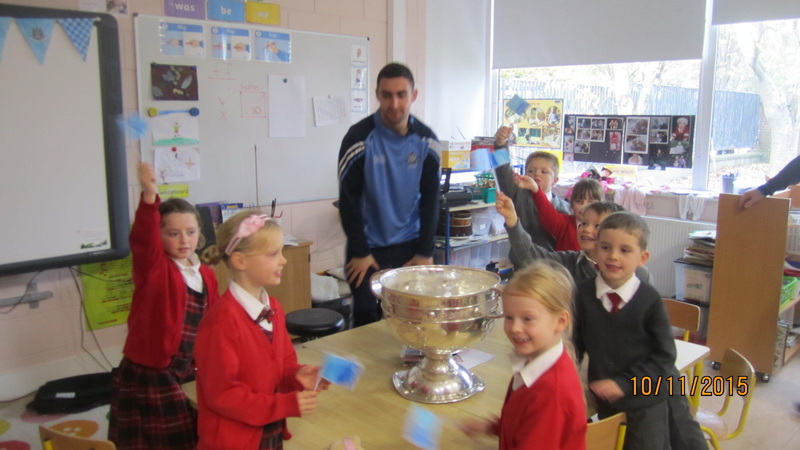 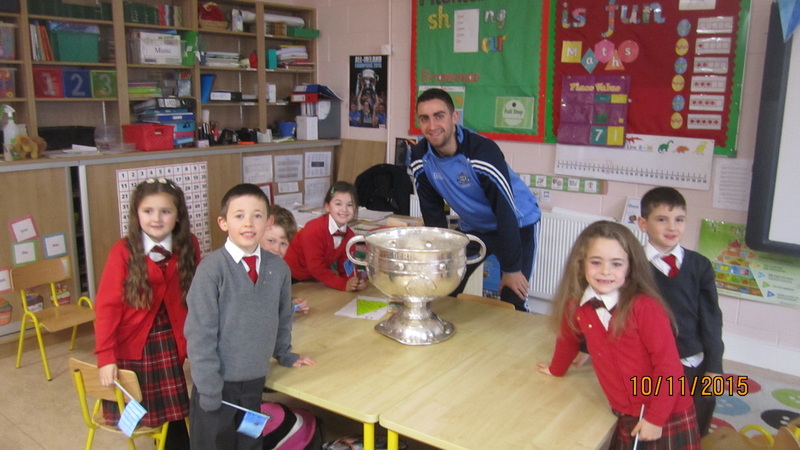 We were delighted with our visit from James McCarthy with the Sam Maguire Cup. Up the Dubs!! 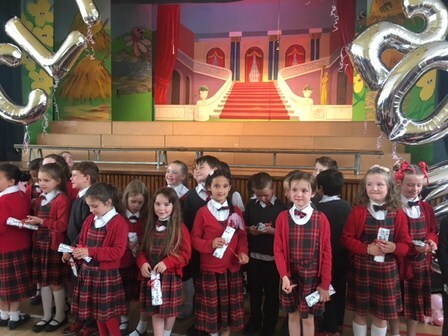 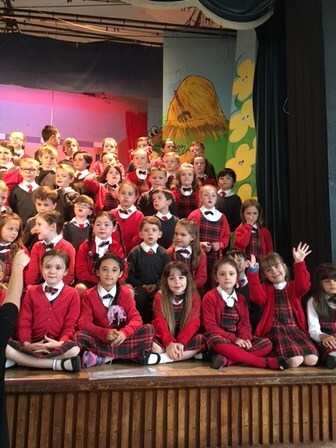 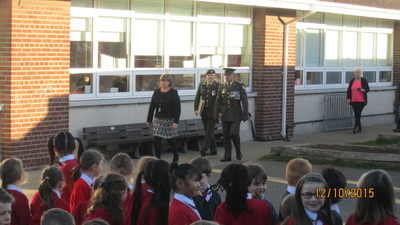 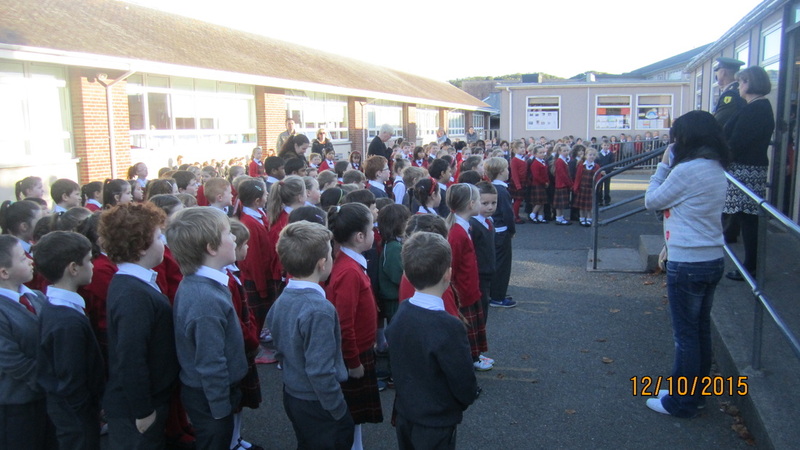 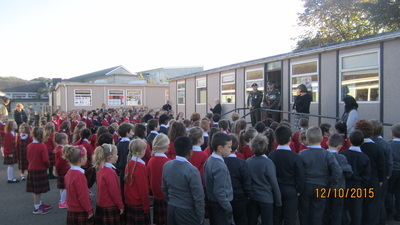 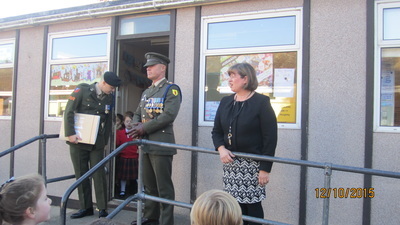 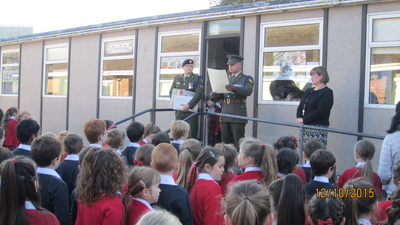 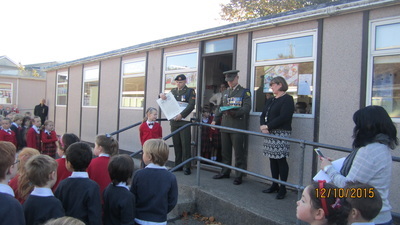 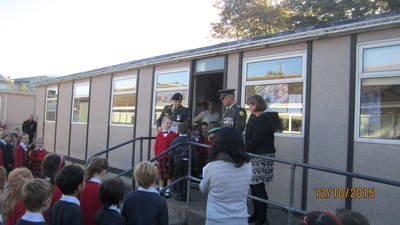 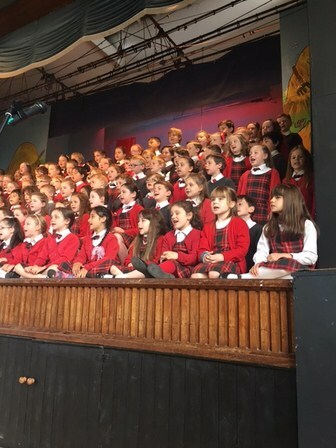 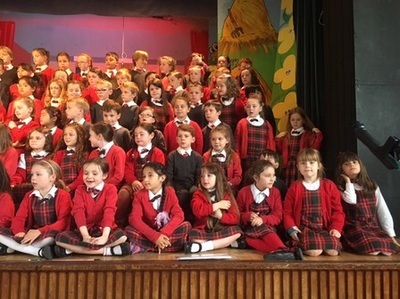 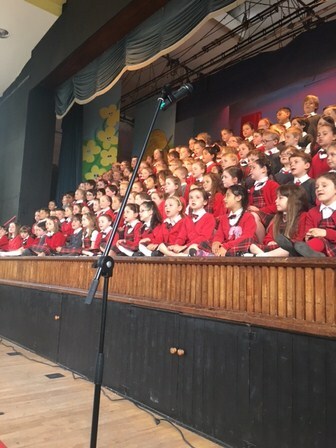 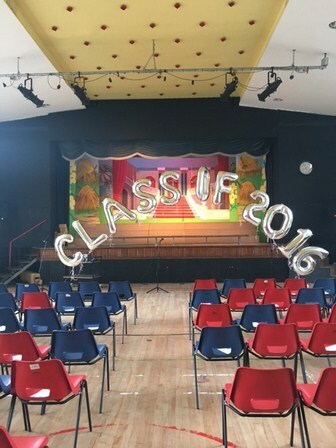 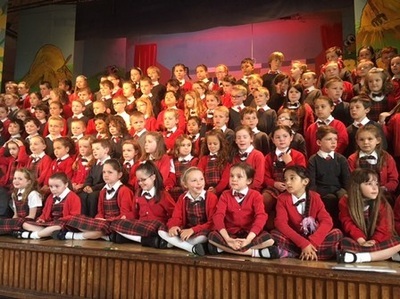 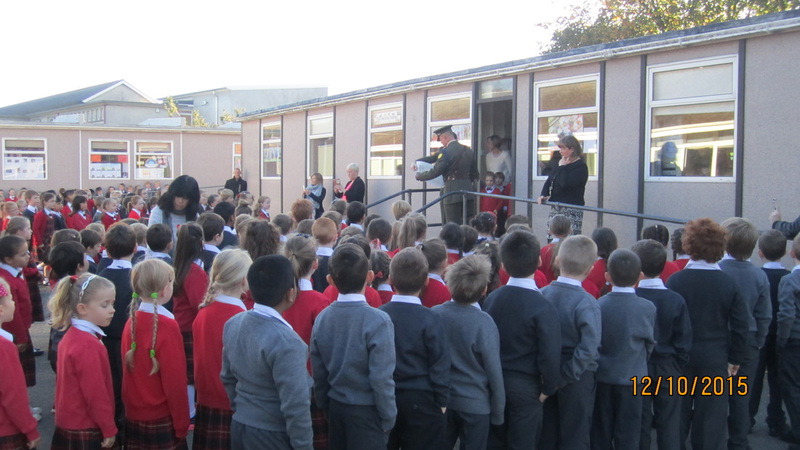 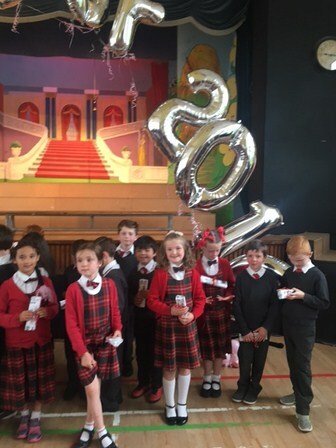 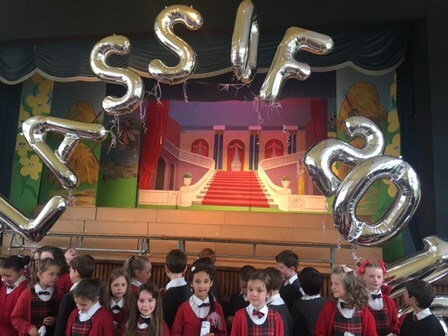 We were all very proud to sing our National Anthem after our school was presented with the National Flag and the Proclamation.